This is Suzie. She convinced me that I should officially offer ‘pet’ portraits in addition to ‘people’ portraits. 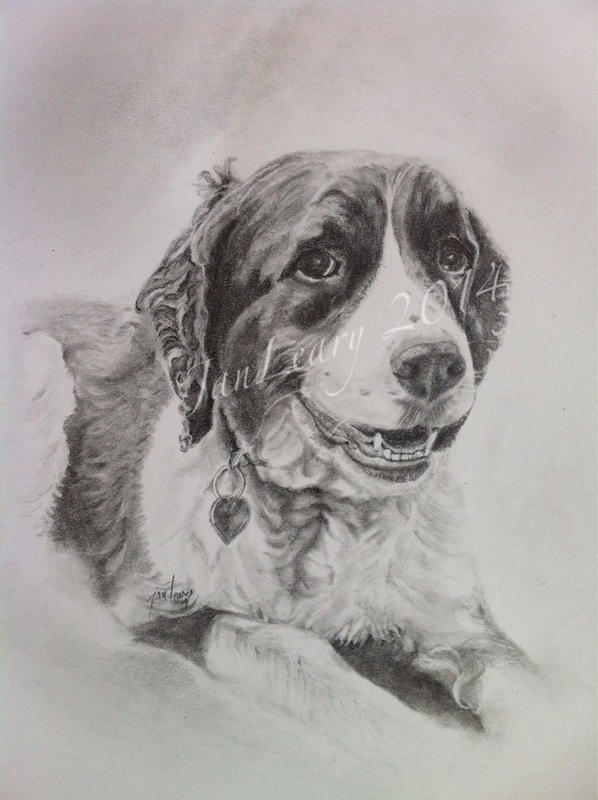 There is something about a drawing coming to life, whether of a person or a pet, that is so exciting. Each pencil stroke, …. or erasure is like a breath of life to the drawing process. Then, in the end … A new creation, on paper. Previous Say ‘Hello’ to Mr. Bojangles!